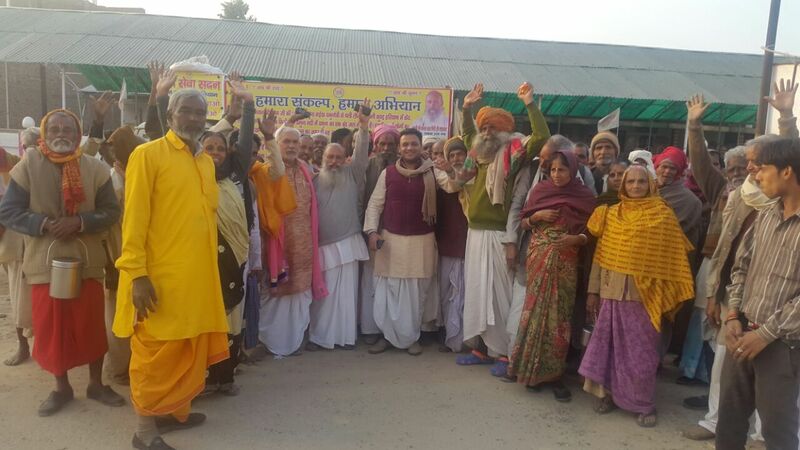 Yamuna Rakshak Dal started a Padyatra from Bateshwar from Vrindavan to bring attention towards Yamuna Ji issue. 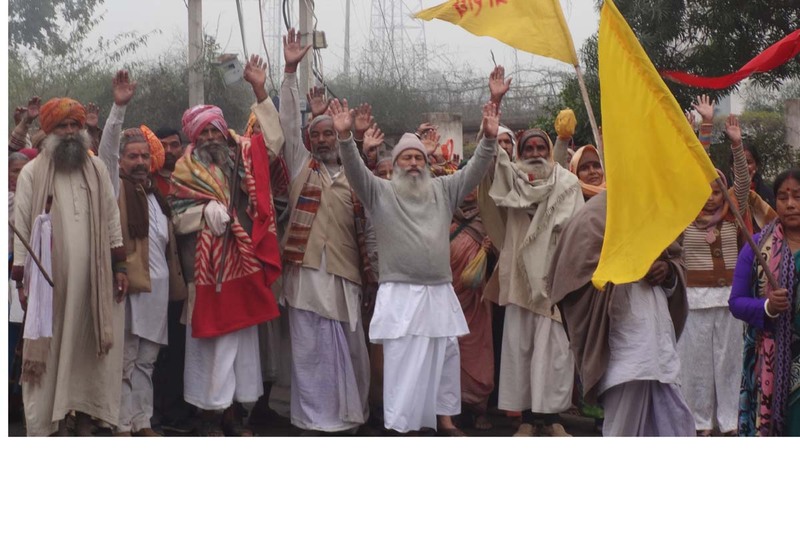 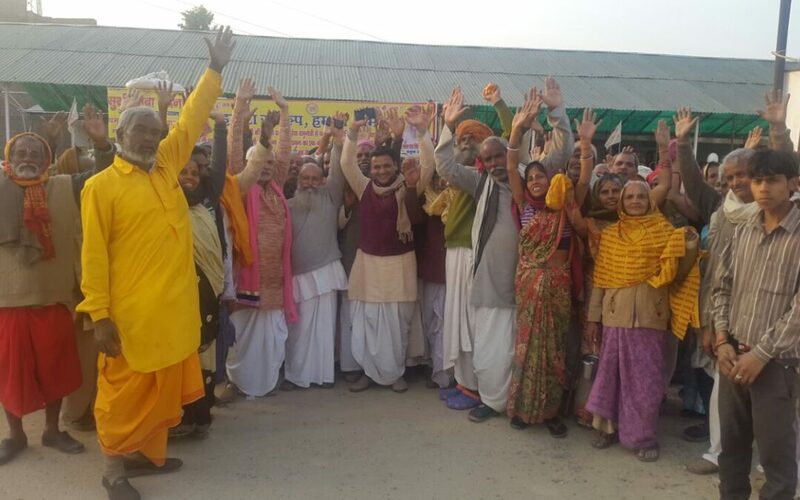 Yamuna Muktikaran Abhiyan volunteers attended the yatra and requested support from the yatrees for the Padyatra from Kosi Kalan to Delhi starting Mar 15, 2015. 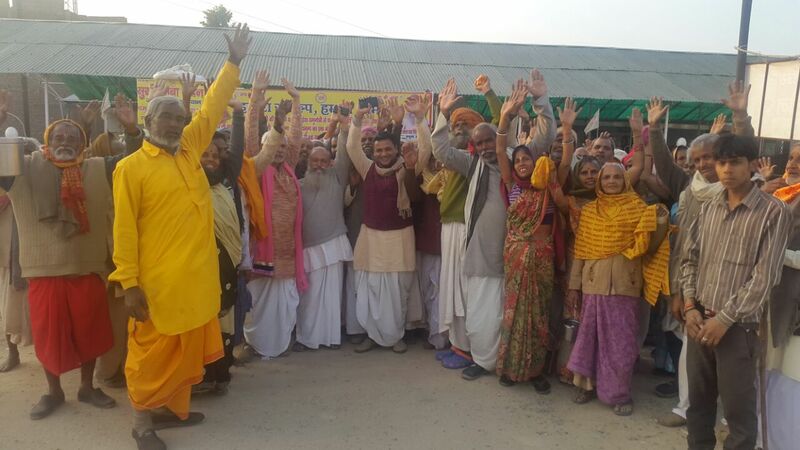 The Bateshwar Yatra is headed by Shri Vandan Das Ji.